• 120 bar max pressure. Full control high pressure trigger gun. 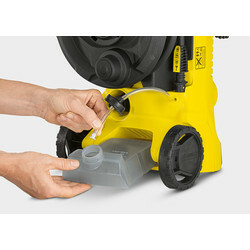 Telescopic handle for easy storage. 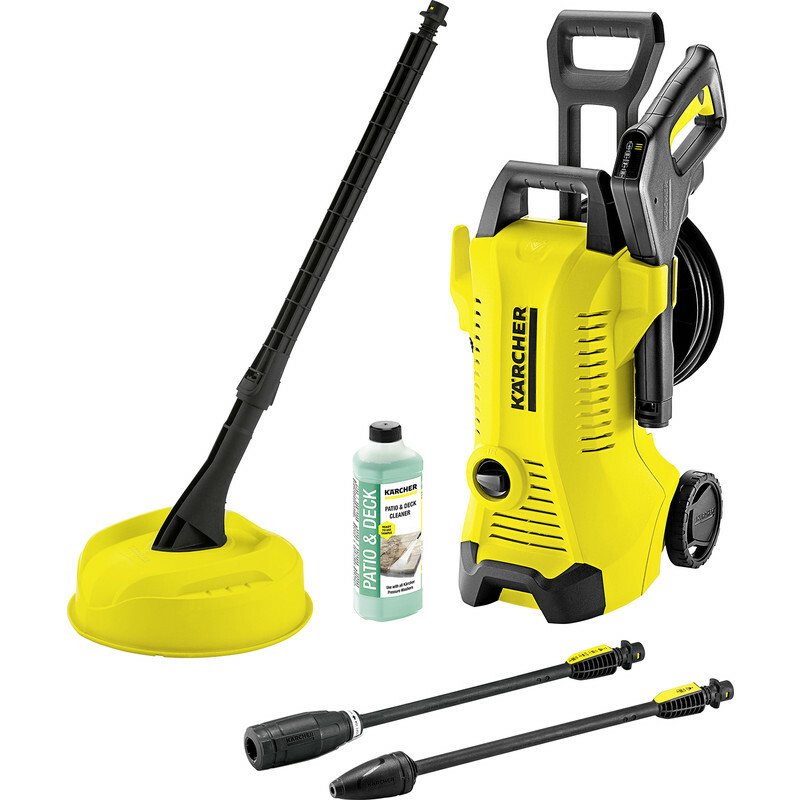 Accessory storage for hose and lances, 120 bar max pressure, 1600W motor (air-cooled), 380 litres per hour max flow, Manufacturer's 2 year warranty (T&Cs apply), Includes 6m high pressure hose reel, T150 patio cleaner, vario and dirtblaster lances, integrated detergent tank and 500ml patio and deck cleaner. 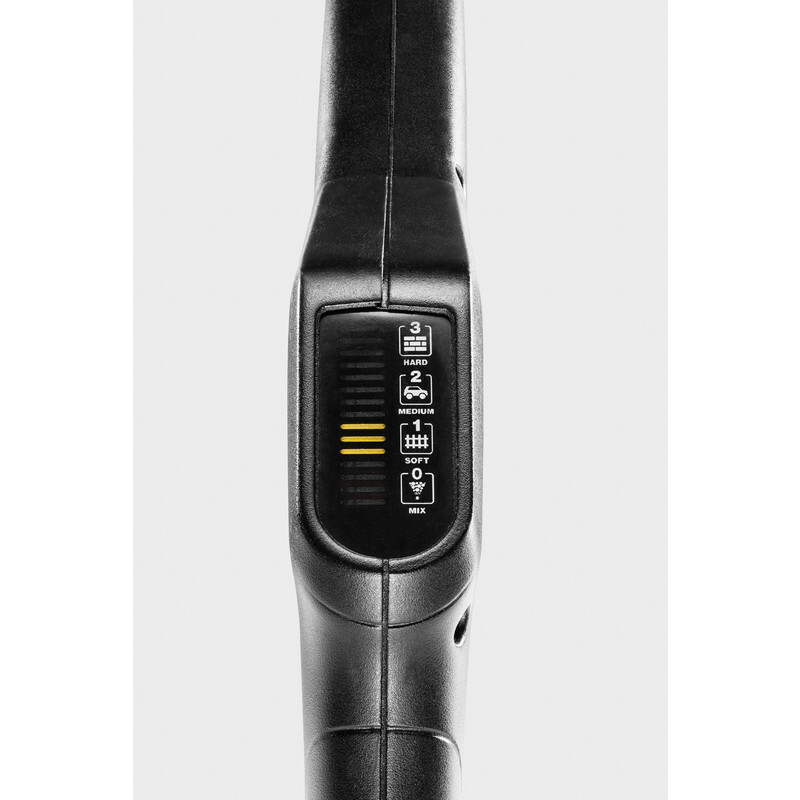 The K3 Premium has a flow rate of 380 litres per hour at 120 bar max pressure. The higher flow rate enables you to clean larger objects faster. The higher pressure gives you more power to shift dirt. Flow and pressure combine to give you greater power and performance. 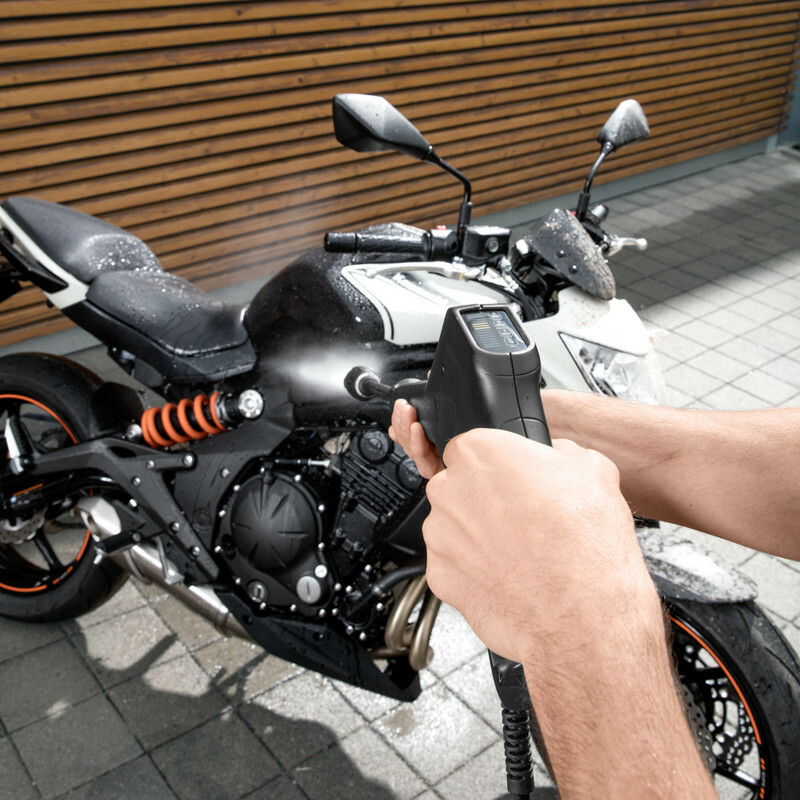 Three pressure settings and a detergent setting ensure the optimal setting for every task. 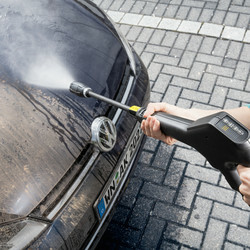 The pressure can be regulated by twisting the Vario Power spray lance until the desired level is shown. The display on the Full Control Power Gun allows easy checking of the setting. 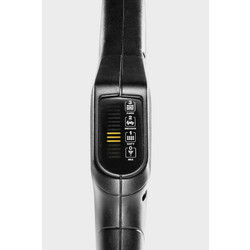 The Power Gun with Full Control indicator is only available on K3 Premium models or above. 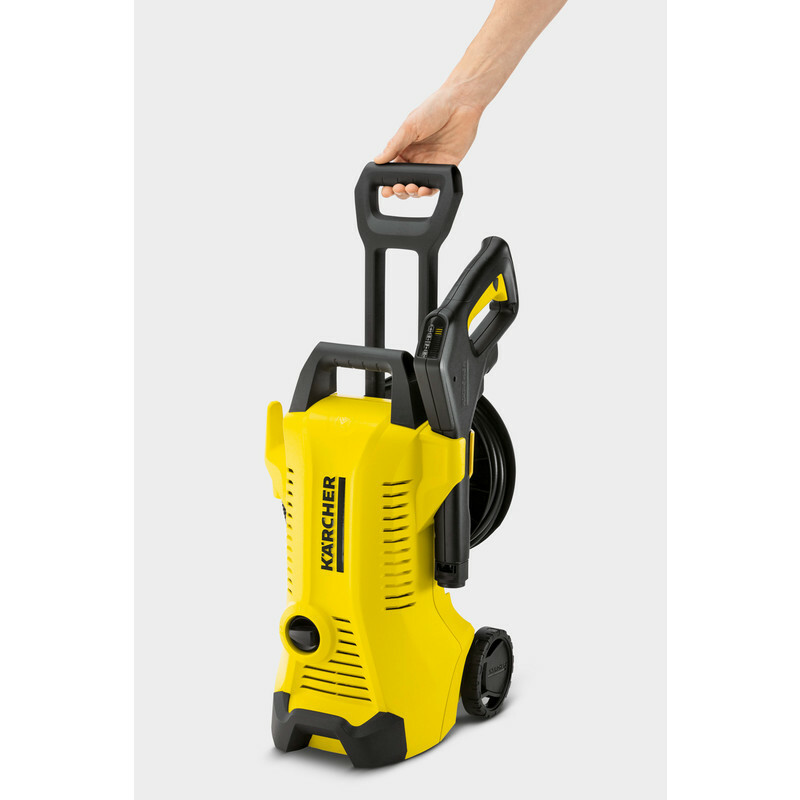 The integrated Hose Reel ensures the high-pressure hose can be wound-up tidily on the rear of the machine, making it easier to transport and store neatly. 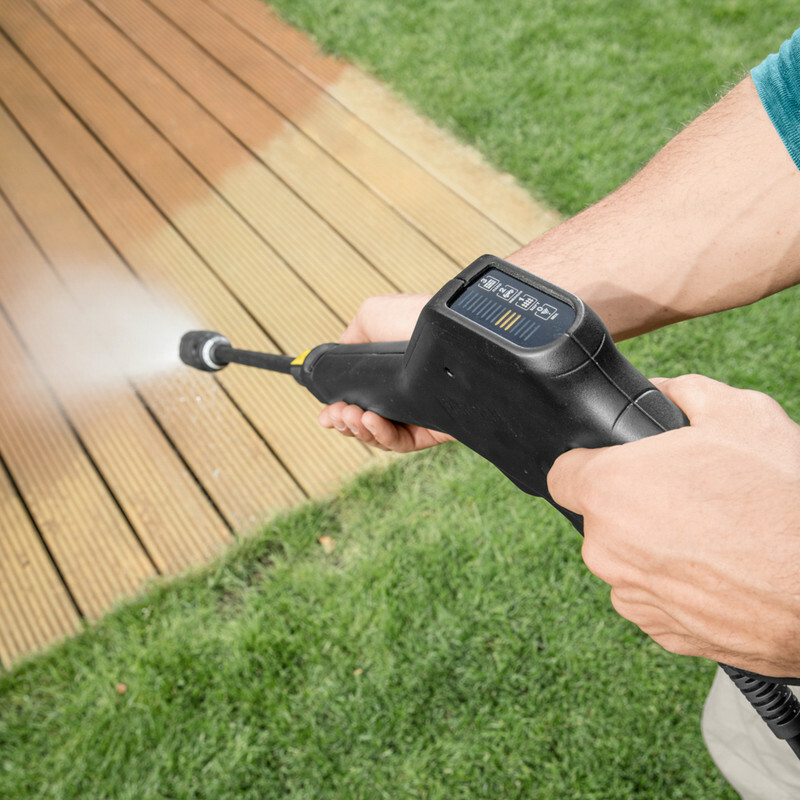 The 6m high pressure hose gives you a wider cleaning radius without moving the machine making it easier to clean large patios or vehicles. 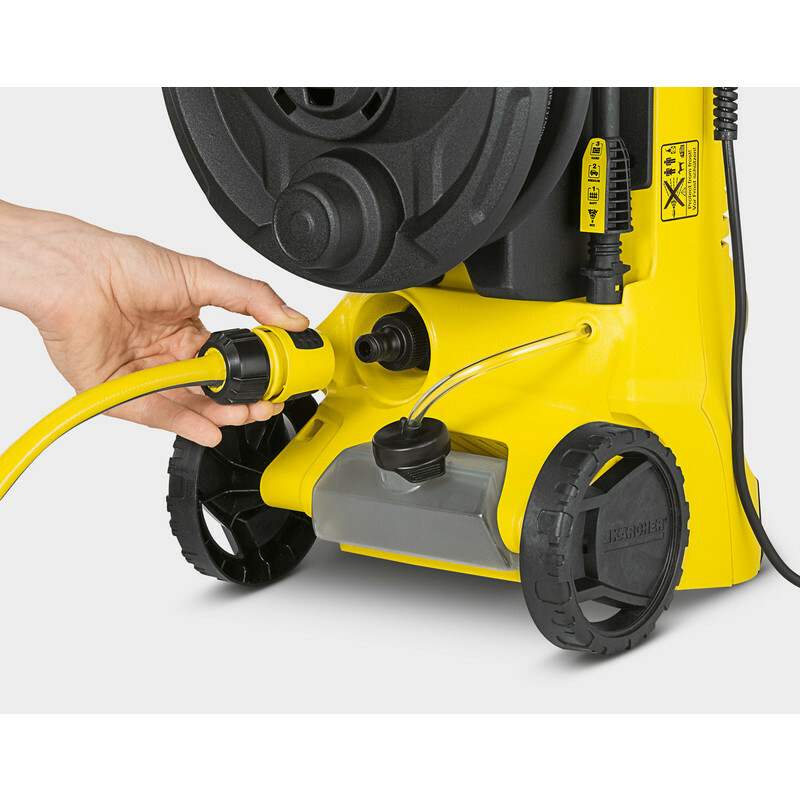 The integrated Hose Reel is only available on K3 Premium models or above. The practical detergent tank at the base of the machine simplifies the application of detergents. Simply add your detergent of choice to the tank and select the detergent setting on your full control lance. On your K3 Premium Full Control this setting will be visible on the Power Gun. The Detergent Tank with Full Control system is only available on K3 Premium models or above. 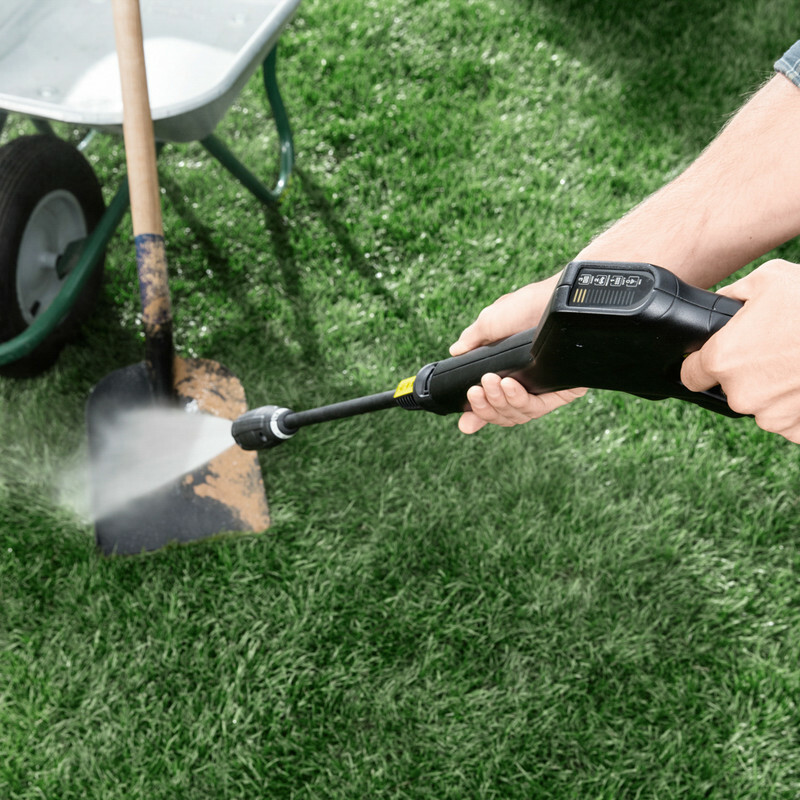 The K3 Premium includes a ‘Home’ accessory package featuring a T150 patio cleaner and detergent. The T150 patio cleaner attachment allows you to clean patios and decking with greater speed and efficiency. 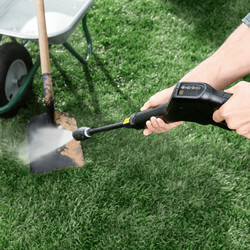 This popular accessory is a must-have if your pressure washer will be used to clean flat surfaces more than vehicles. The Home accessory pack is available on K2 models or above. 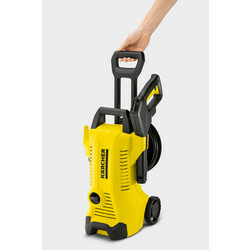 Karcher K3 Premium Full Control Home Pressure Washer 230V is rated 4.4 out of 5 by 5. Rated 5 out of 5 by Julesbaby from Powerful, compact and good value. Good reviews and the Toolstation offer persuaded me to buy this and I've not been disappointed! Some minor assembly (instructions could be better!) required and then I was off. The swirling lance is astonishingly powerful and the standard lance is very versatile and easy to use. Good connections, with no leaks and not too large or heavy. Perfect for us.